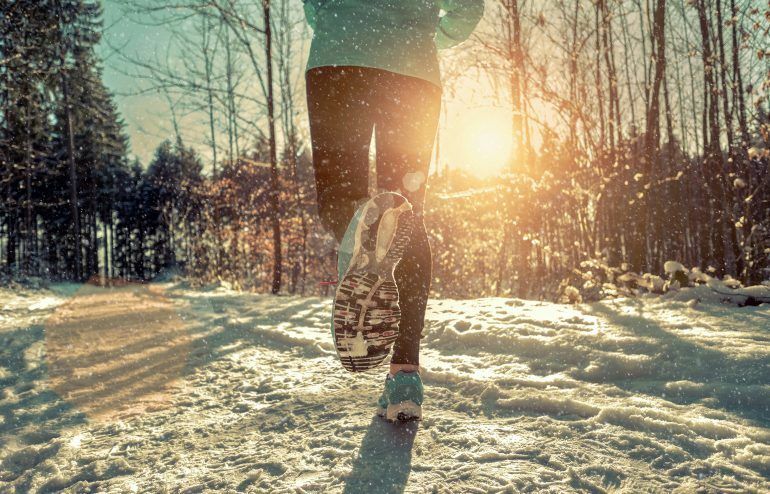 How To Avoid Running Injuries During The Winter | Don't Slow Down! As Chicagoans, we are used to cold winter weather. Although, the brutal, awe-dropping, boiling water turn-to- vapor cold we have had to break records, is unusual. However, the cold has never stopped most Chicagoans from running and/or exercising. When the weather drops, injury can come about through changes in your running gait, and/or overuse. This article will give you some easy ways to prevent injury to keep you active through the cold, slower, more depressing months as spring slowly creeps into the horizon. Running injuries in the winter can come about mainly from runners running on the treadmill. The treadmill does not have as much give or is able to distribute the load as well as the asphalt/concrete when running on it. Although there are lesser options during the winter, one should consider interval training (running/walking intervals) on the treadmill. This lessens the load placed on your joints and allows you to keep your cardiovascular stamina up. Also, warming up properly prior to running through mobility, and flexibility exercises for about 5-10 minutes, will lessen the burden on your joints too. 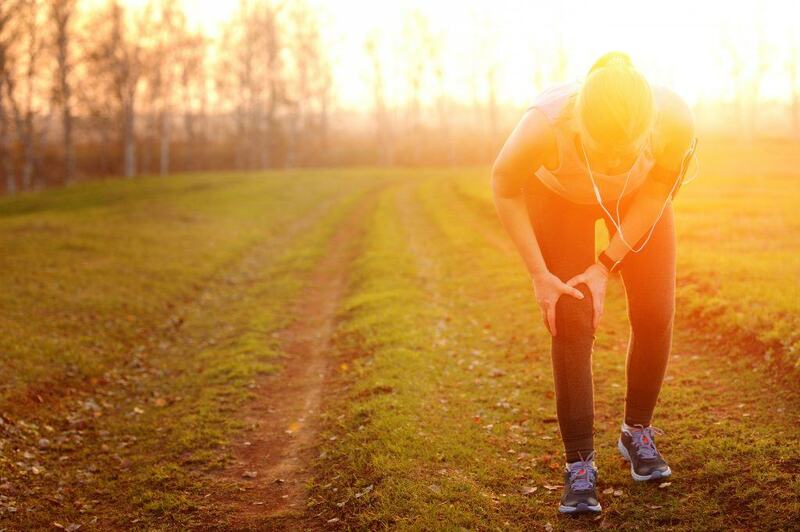 However, if a running injury occurs, acting quickly through evaluation will minimize time away from running and prevent a secondary injury from possibly occurring. Visiting a sports certified chiropractor will allow this individual to have their gait analyzed, functional testing to be done to determine strengths and weaknesses, and finally, proper examination of the injured area(s) to determine the extent of when he/she can return to running. Sports doctor treating injured sportman’s knee. Sport medicine in action. Injured tenis player’s or athlete leg is anesthetizing by sport doctor using freezing spray. When it comes to treatment, Active Release Techniques (ART) can be effective at treating overuse and soft tissue injuries by reducing the scar tissue formed from running. ART certified chiropractors are able to identify weaknesses in the tissues that may have led to this injury transpiring and give proper exercises and treatment to ensure a quick and steadfast recovery. ART treatments are typically able to shorten recovery times when it is properly diagnosed which makes seeking out ART chiropractors effective for running injuries. Plus, ART had a long-standing relationship with Ironman for many years treating Ironman triathletes at various events through the world, including Kona, which is the ultimate Ironman. ART and sports certified chiropractors garner the tools to help you get back to running quickly. These measures will ensure that you get back to doing what you love and also learn how to take better care of your body to prevent future episodes. Make the right call before it’s too late!